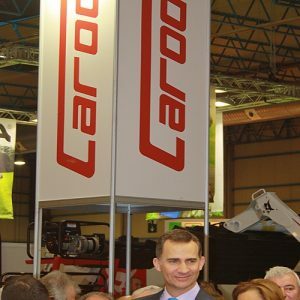 Industries Carod it’s a Spanish International Company took almost 50 years to produce machinery for industry and agriculture. 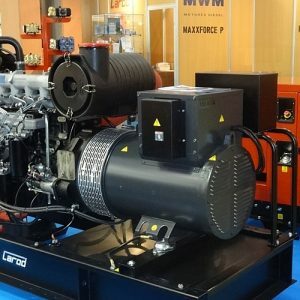 Specializing in applications for diesel and gasoline, are now standard in products such as generators, Hidrocleanners high pressure compressors, motor hoes motor pumps. Our philosophy is to manufacture machinery for quality, functional, economical and adapted to the needs of our customers. 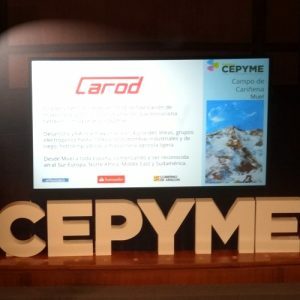 Every day thousands of machines running Carod industry, agriculture or services in many parts of the world, and that momentum is also the one that moves us to us.